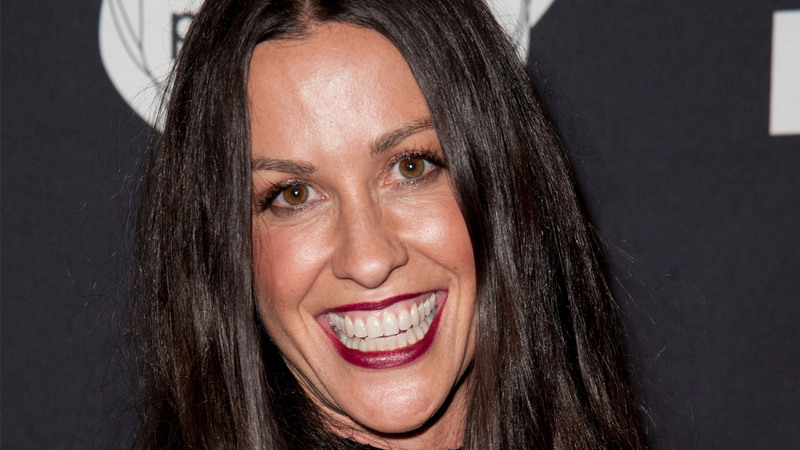 LOS ANGELES, CA -- A business manager has been charged with embezzling more than $6.5 million from pro athletes and entertainers including pop singer Alanis Morissette, federal prosecutors announced Wednesday. Jonathan Todd Schwartz, 48, of Playa Vista, is accused of wire fraud and filing a false tax return for failing to disclose the purloined funds to the Internal Revenue Service, a statement from the U.S. Attorney's Office for the Central District of California said. Schwartz, who lived in Agoura Hills at the time of the alleged crimes, has agreed to plead guilty to two of the felony offenses, the news release said. He is a former member of Sherman Oaks-based GSO Business Management, which cooperated with the investigation. According to prosecutors, Schwartz admitted withdrawing about $4.8 million belonging to multi-platinum artist Morissette between May 2010 and January 2014, for himself and without her knowledge. When initially confronted about the missing money, the manager said it was for "an investment in an illegal marijuana 'grow' business, a statement that Schwartz has now admitted was false." In the statement, U.S. Attorney Eileen Decker said the defendant violated his "fiduciary and moral" duty to his clients, "then engaged in further criminal conduct by attempting to hide his ill-gotten gains" from the IRS. As part of the plea deal, Schwartz is said to have admitted embezzling more than $1 million from another client and $737,500 from a third one, forging that person's signature on at least two receipts. In admitting he did not report any of the embezzled $6.5 million to the IRS, prosecutors said, the defendant has acknowledged owing the agency more than $1.7 million in income tax. "Schwartz was caught with his hand in the proverbial cookie jar," said Anthony Orlando, an IRS acting special agent in charge. "No matter what the source of income, all income is taxable." Schwartz, who is scheduled to appear in court Feb. 1, faces a maximum penalty of 23 years in federal prison. The plea agreement "contemplates a sentence of four to six years," the news release said, adding that a judge will determine the actual sentence.